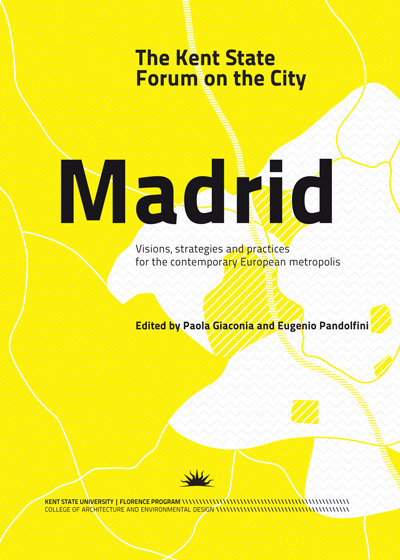 After Milan, Rotterdam, Rome, Genoa, Turin, CittaEmilia, and Madrid, the eighth edition of the Forum is dedicated to MADRID. Our attention derives not just from the fact that Madrid is one of Europe’s largest metropolitan regions, a socially magnetic and cosmopolitan city that is culturally and economically alive. There are, in fact, several reasons for our choice: one of the most important is that Madrid seems to have emerged from the past 20 years as a leading center in Europe for design excellence. What underlies this quality? 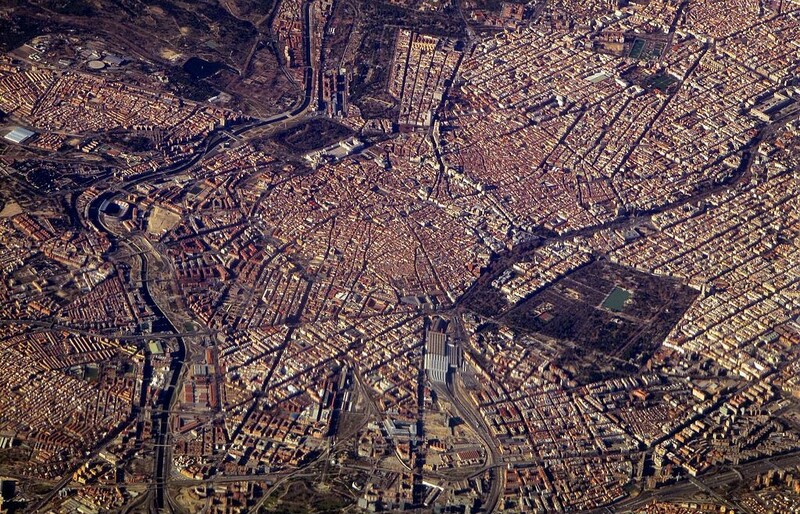 What strategies has Madrid recognized that allow it to succesfully face the difficult times cities worldwide are experiencing? What distinctive elements exist here, in the architects’ works, that may inspire future generations of designers?